It may be a long shot, but it looks like there is still some hope that Guardians of the Galaxy Vol. 3 could be directed by James Gunn. It was reported yesterday that the breakup between James Gunn and Disney, following him being fired by the studio, is still being worked out. Disney still wants to use his script and, since he didn’t actually violate any terms of his contract, Gunn is entitled to a sizable payout. Now, we have word that Marvel Studios is actually trying to convince the studio to bring Gunn back into the fold. According to a new report, “back channel conversations” are taking place between Marvel Studios and Disney. Kevin Feige and Co. apparently feel that James Gunn is still the right man for the job, as do many other people around town, including the entire Guardians cast. The report notes that there is no clash between Marvel Studios and Disney. Merely, they are holding talks to try and see if they can convince Disney to reevaluate their decision to fire the filmmaker responsible for creating a $1.6 billion franchise. 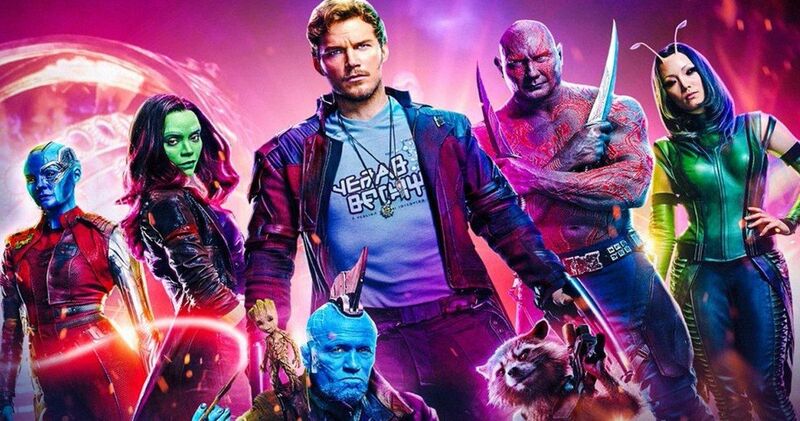 In the wake of his firing, the entire Guardians of the Galaxy cast penned a letter calling for Disney to reinstate James Gunn. Dave Bautista has been particularly outspoken, stating that he would walk away if the studio didn’t use Gunn’s script for Guardians of the Galaxy Vol. 3. An interesting wrinkle with all of this came in a recent report that claims Gunn may wind up working with Marvel Studios again in the future on a different movie. It has also been reported that studios around Hollywood are lining up to hire the filmmaker for other projects once the situation with Disney is resolved. The fact that the entire cast supports James Gunn so strongly is part of what has led to these discussions between Marvel Studios and Disney. Despite the tweets, Gunn is clearly the best man for the job and, no matter who steps in at this point, it’s hard to imagine that Guardians of the Galaxy Vol. 3 will be smooth sailing, given the tense and, to put it lightly, unique situation. Kevin Feige is one of the most successful and brilliant minds in Hollywood. If he thinks James Gunn is still the right man for the job, it makes sense that he would try to, without making further waves, exercise any power he has to try and amend the situation. While it still seems unlikely that Gunn will find himself back in the director’s chair, there is, at the very least, a glimmer of hope. This news comes to us courtesy of Deadline.